PLATO NARANJA PLÁSTICO NUPIK 22 Cms. Pack 10 Uds. 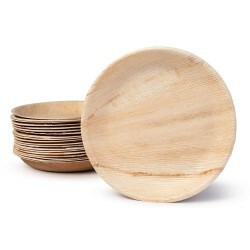 PLATO LLANO BEIGE 23 Pack 600 Uds. BANDEJA OVALADA HOJA DE PALMA 35x24 Cms. Pack 25 Uds. PLATO AZUL TURQUESA PLÁSTICO 22 Cms. Pack 10 Uds. PLATO FUCSIA PLÁSTICO 22 Cms. Pack 10 Uds. 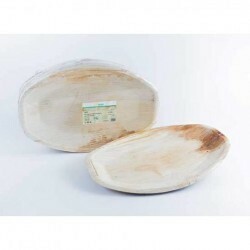 PLATO VERDE LIMA PLÁSTICO NUPIK 22 Cms. Pack 10 Uds. PLATO HOJA DE PALMA CUADRADO 25 Cms. Pack 25 Uds.